Improve the driving experience for you and your passengers with a remote car starter. Edmonton area drivers can take advantage of the remote car starter solutions from Method Mobile. These can work with your mobile device and have an excess of 15,000 ft of range. Our remote car starter solutions are compatible with most popular makes and models, including Honda, Toyota, GMC, Ford, RAM, Hyundai, Mercedes, BMW, and many more. Love your new car? Keep it looking like new for years to come with Xpel paint protection film. Our paint protection has anti-scratch, anti-yellowing, and anti-hazing, it has a self-healing clear coat that is next to invisible, and comes with a 10-year Parts and Labour warranty. It also protects headlights and fog lights. We support all makes and models. Get the full picture with up to 270 degrees of vehicle surveillance coverage in high-definition format. 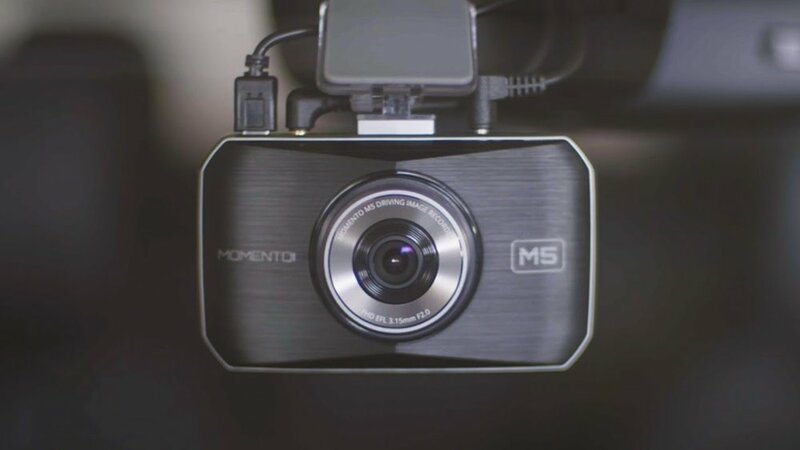 Momento can have continuous monitoring — whether you are driving or parked in Edmonton or elsewhere. Sensors will automatically record and save using motion and impact detection. See what you are missing with a Momento backup sensor and backup camera installation. Edmonton area drivers can instantly improve the safety of their vehicles and of those around them with a backup camera installation. Make parking more precise and avoid costly accidents in Edmonton and beyond. Improve the look, comfort and value of your vehicle with premium-quality seat covers. Edmonton drivers travel in luxury when they choose our leather car seat covers, made by Katzkin. Keep your vehicle’s interior cool and protected from the sun with window tinting. Edmonton area owners of cars, trucks, and farm equipment can all benefit from our window tinting. Customize the look of your vehicle and protect your skin from UV rays.